Both parties (owner and contractor) and other project stakeholders come out ahead when the construction contract is fair. The contractor, subcontractors, and suppliers all like fair provisions because it improves their bottom line. 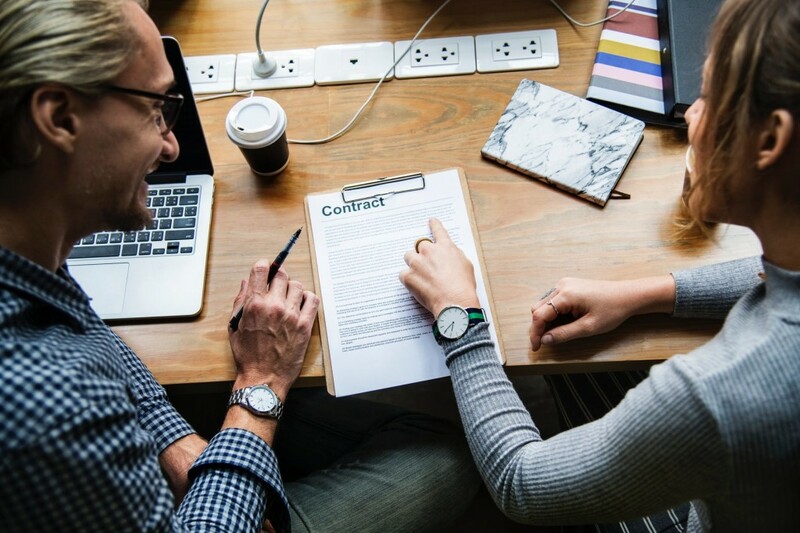 The owner benefits from fair provisions because it promotes an appropriate climate for business that will ultimately result in lower pricing bid or proposed to the owner. The design professional prefers fair provisions because they contribute to a less-contentious project with fewer claims and a happier client.